Crystal Palace are in talks to sign Germany forward Max Meyer, according to Sky sources. Meyer is a free agent after leaving Schalke at the end of last season and Palace are confident of completing a deal. Meyer's relationship with Schalke turned sour in April after he criticised sporting director Christian Heidel, telling Bild: "I simply did not want to stay with Schalke and work under Heidel. It's all about this. Lately, it just feels like bullying to me." 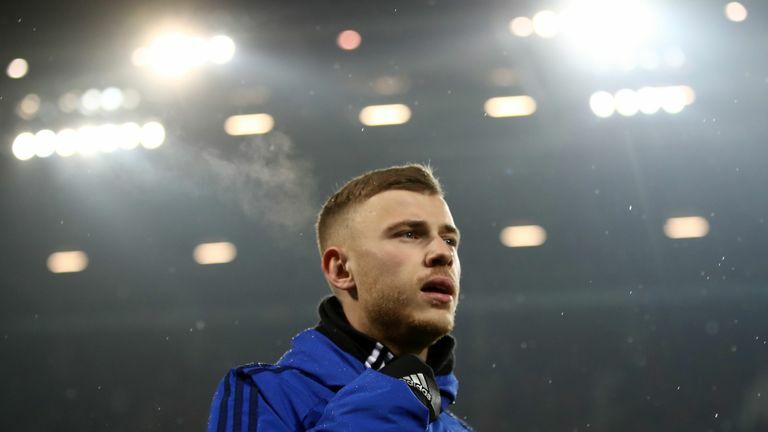 We look at how Max Meyer found himself in his current predicament. The 22-year-old was dismissed from training for the remainder of the season, and the row lead to him running down the remainder of his contract until it expired this summer. Meyer, who can also play in midfield, was a first-team regular at Schalke for five seasons with the team finishing in second behind Bayern Munich in the Bundesliga last term and reaching the semi-finals of the DFB-Pokal cup. Media reports have linked him with Arsenal and Liverpool while Tottenham were also said to be interested at one stage.